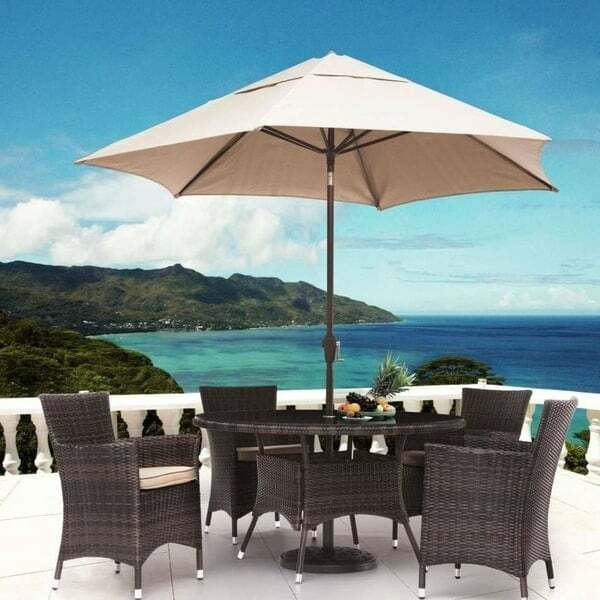 A timeless design of all weather wicker that would be a great addition to any outdoor dining area, patio or three season room. Combining style with comfort is what sets Zuo Modern apart from other brands. Look good and feel even better!